The first of four iconic race days. This elegant and sophisticated day emulates all that is black and white. The only race day to have an official dress-code, the monochromatic colour palette allows for structured, tailored and tonal ensembles for both men and women. Black on black, white on white are favoured, however patterns are often explored by women. Men opt for grey suiting, with subtle patterns to express individual style and personality. 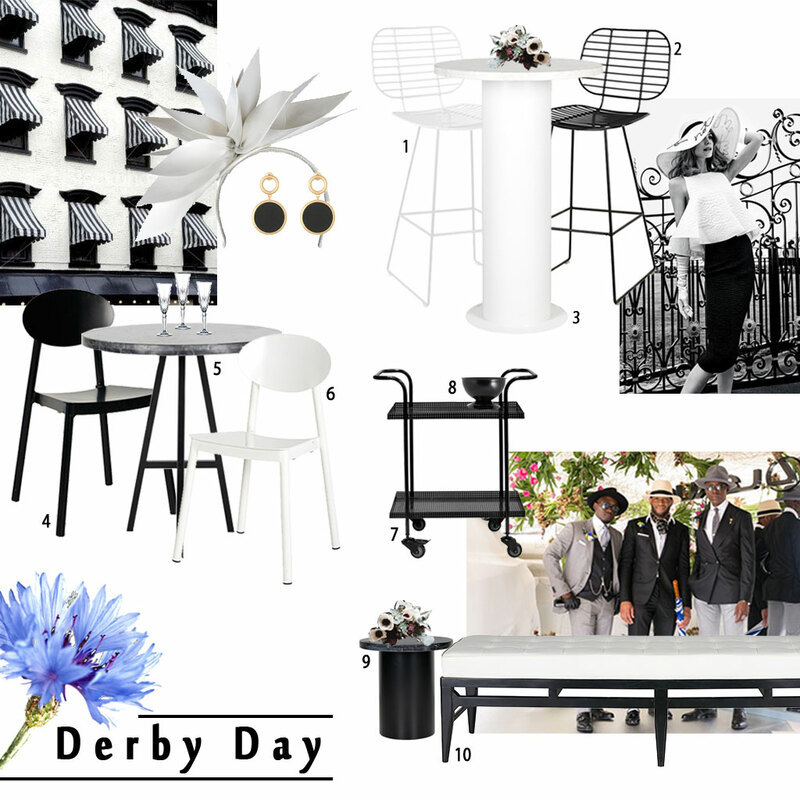 Inspired by these historically modern trends, we piece together the winning look for the perfect Derby Day soiree. The AAMI Victoria Derby Day takes place Saturday November 4 at Flemington Racecourse, Melbourne.